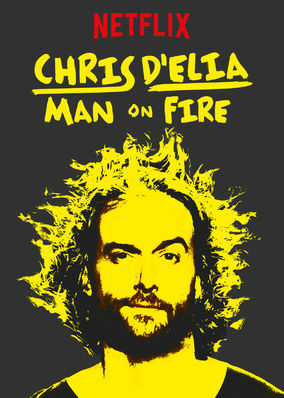 Chris D'Elia: Man on Fire (2017) on Netflix India. Check worldwide Netflix availability! If Chris D'Elia: Man on Fire isn't available in your country, or you are visiting a country where it isn't, there is still a way to watch it! Unbridled comic Chris D'Elia reconsiders his approach to major life events like marriage, not having kids and buying pants for your friends. You're not special and that's OK. He's here to set you straight and help you see the bright side of life.